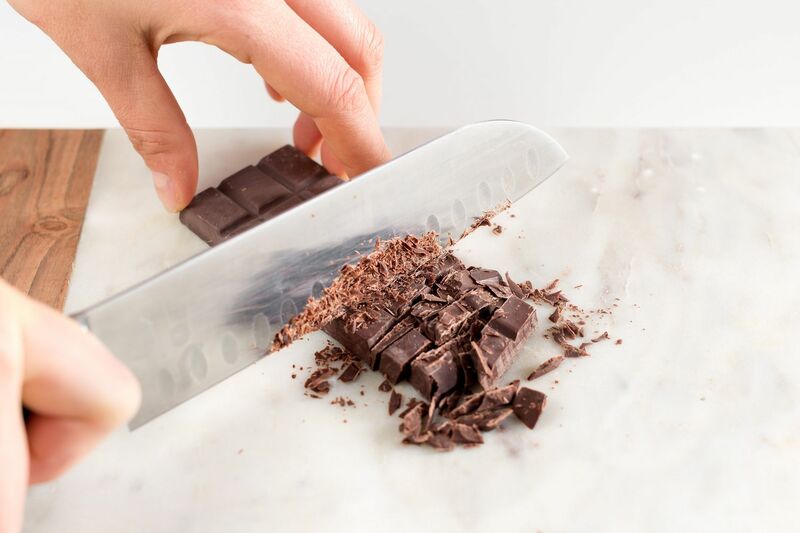 Chop the dark chocolate and put aside for a moment. 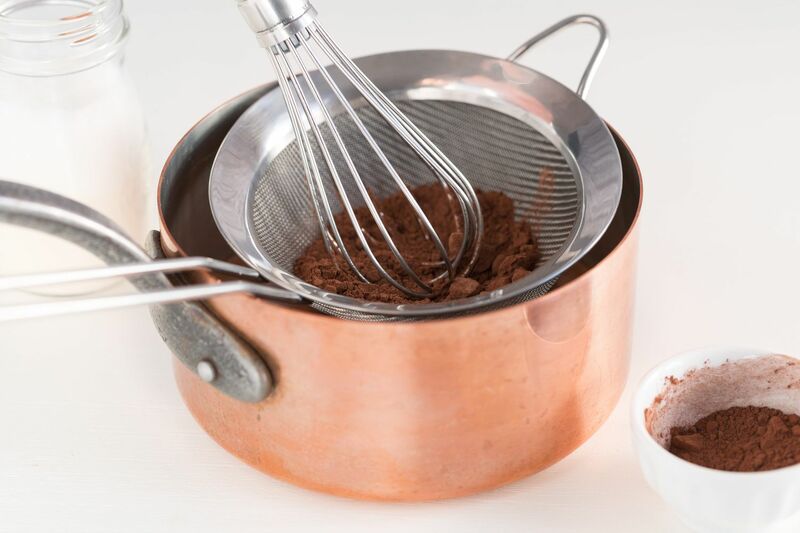 Pour the milk into a saucepan and sieve the bitter cocoa powder. 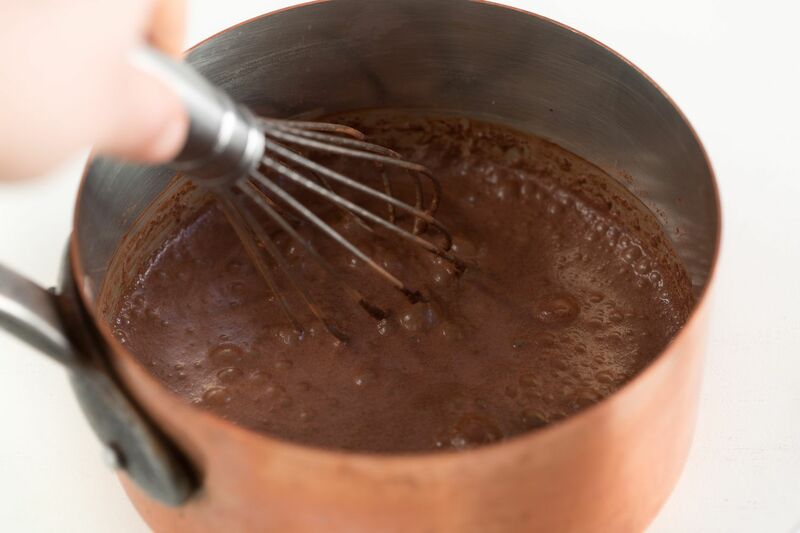 Mix well with a whisk, place on the heat and cook over medium heat until the milk starts to boil. Never stop mixing. Add the sugar as desired. Let simmer for one minute and then remove from the heat and add the chopped chocolate. It is very important to do this step with the heat off because otherwise you run the risk of burning the chocolate! 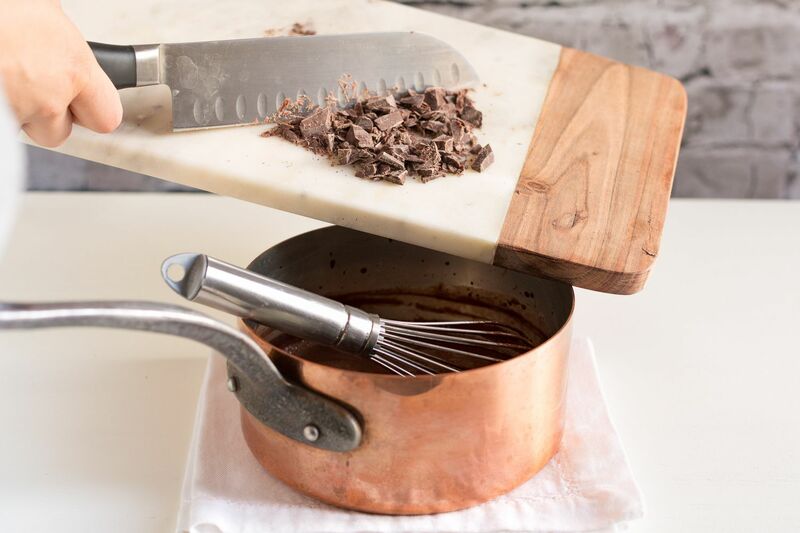 Stir until the chocolate is completely melted. 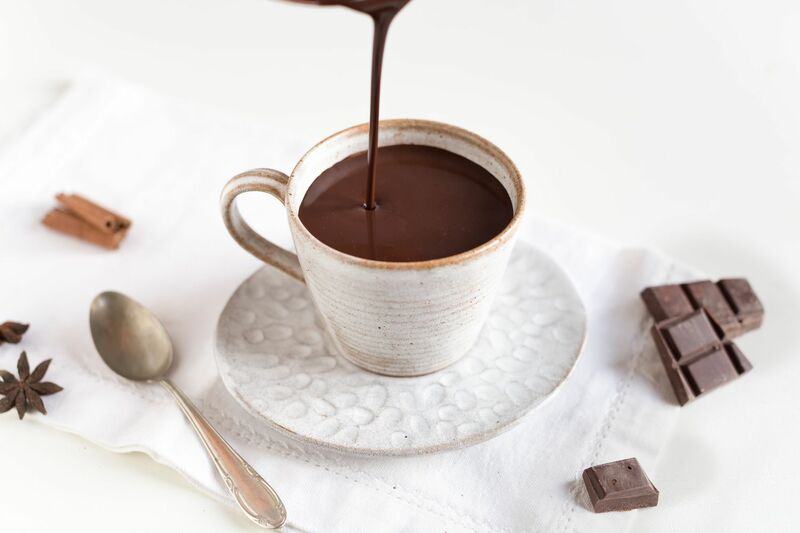 Pour the chocolate in cups and enjoy it hot.